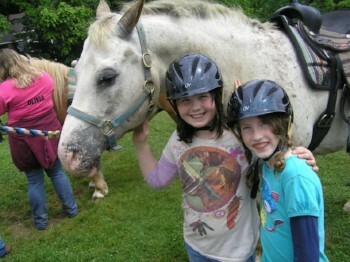 Lutherlyn's Equestrian Program began in the 1970's when summer campers enjoyed pony and trail rides. In those early years, Lutherlyn kept a small number of horses and ponies for the summer. 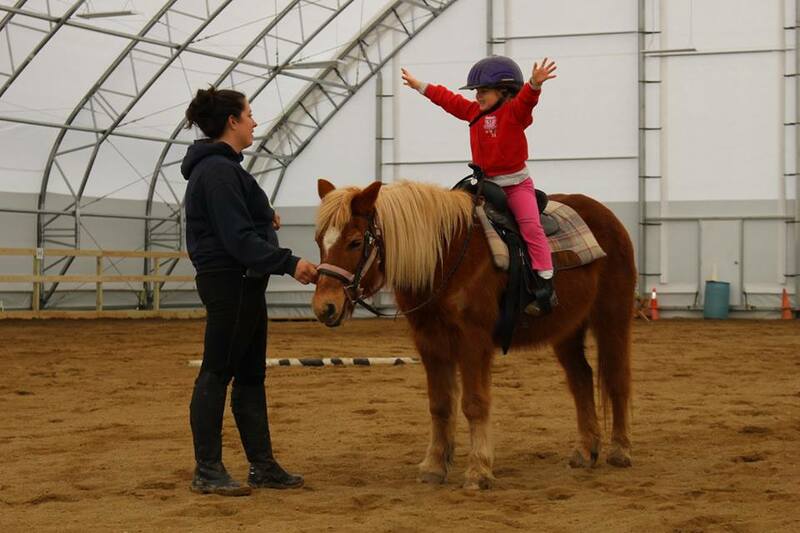 Over time, the "Stables" program has grown to include a broad array of programs and events. A barn formerly used for cattle was updated, an additional row-style barn was constructed, and now we are home to a herd typically comprised of twenty to twenty-five horses and ponies. In 2016 the completion of a beautiful indoor riding arena made it possible for programs to be held during each and every month of the year regardless of the weather, and the program became known as the Lutherlyn Equestrian Center (LEC).  As a part of Lutherlyn's ministry, the LEC strives to provide all people, regardless of age or ability, with a safe and positive learning experience where they feel accepted and can be challenged to achieve personal growth. We are blessed with many gentle horses who have spent their lives teaching children the joy of riding and horsemanship. 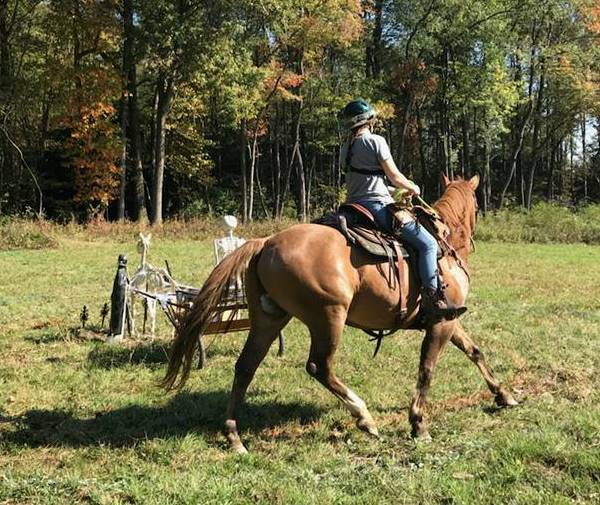 Our facilities include a bank barn, 20 shed row-style barn, 85' x 150' indoor riding arena (sand footing), grass outdoor arena, heated tack room, stadium jumping field, and cross country course. 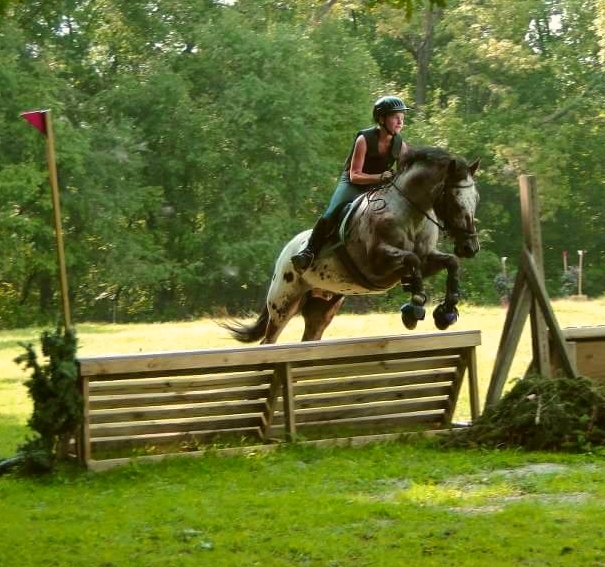 There are also several miles of beautiful wooded trails for riders to enjoy. If you would like to learn more or schedule a tour, please contact Lutherlyn's Main Office at 724-865-2161 or Carla at 724-496-5535. For the safety of all guests, staff, volunteers, riders, and animals LEC does not permit unscheduled guests.